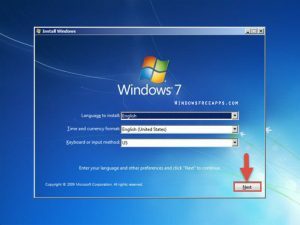 We thought this was a favorable time to write a number of guides how to install Windows 7 for beginners. And now you are ready to install Windows 7 from USB. To see if your computer is ready for Windows 7, download the free Windows 7 Upgrade Advisor. It scans your PC for potential issues with your devices, hardware, and installed programs, and especially recommends you what to do before you upgrade. 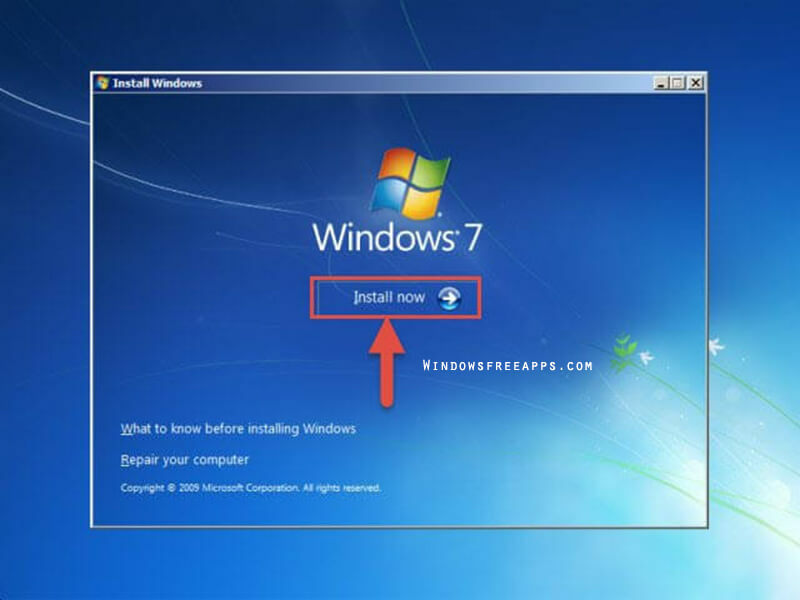 We guide you learn how to install Windows 7 on your PC. This is step by step for beginners. 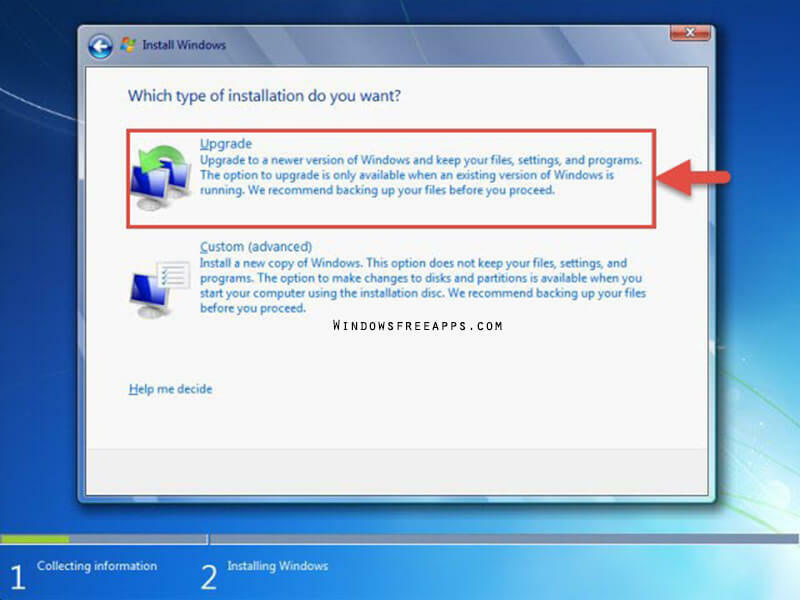 You can easily install Windows 7 by below steps. Step 1. First of all, you plug a USB flash drive into a computer and boot your PC. Your PC needs to be configured to boot from USB. When the BIOS screen appears, you press hold F2/F9/F10 or Del/Esc keys to enter the system BIOS. If you want to install Windows 7 from USB then make flash drive bootable, you navigate to this website. Step 2. 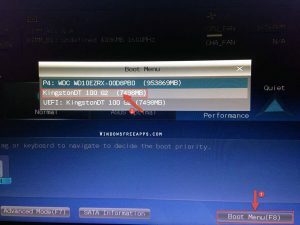 Choose the drive as the first boot device of your computer. Save configuration changes and exit. Step 3. Turn your PC back on. 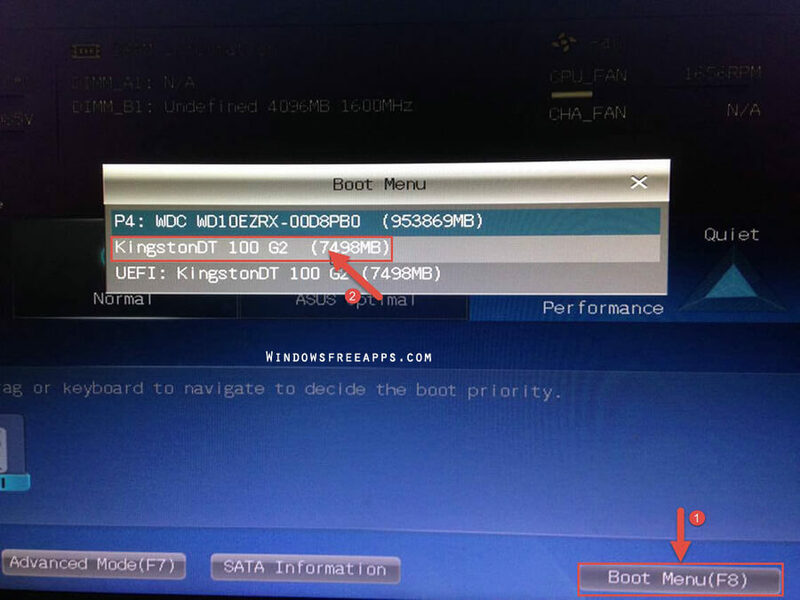 If your PC asks you if you want to boot from a CD or DVD by pressing any key, boot from it. 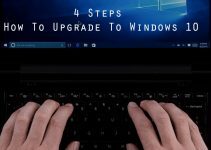 When you have completed this step, Windows 7 will start loading files. If you see the below image, you’re doing very well. Step 4. You choose your preferred language, keyboard type, and time/currency format, then click “Next” to proceed. Step 5. Click “Install Now” button. Step 6. You read over the Microsoft Software License Terms, you select “I accept the license terms“, and click “Next“. Step 7. You choose the Custom installation. Step 7. 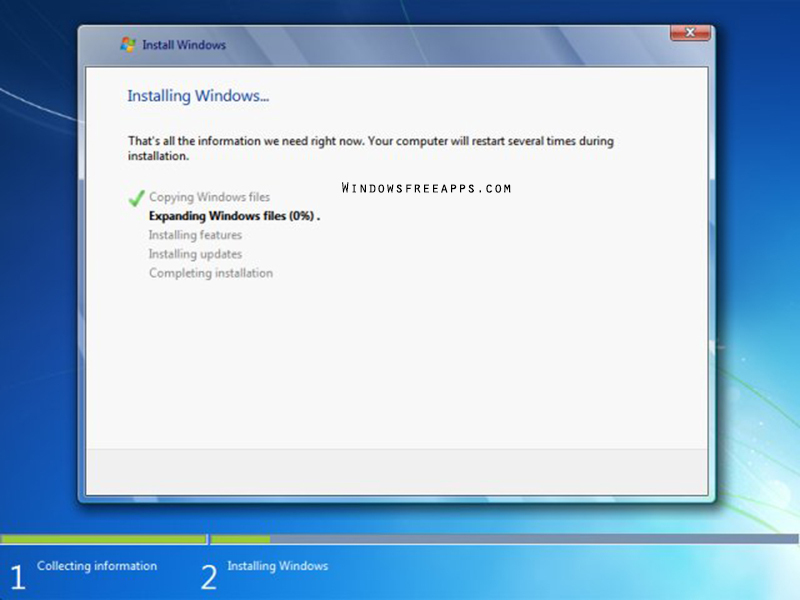 The next step is to select where you want to install Windows 7. 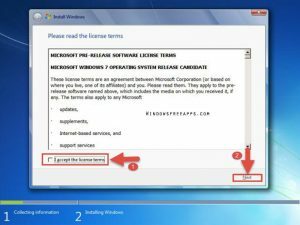 This is the most important part of How To Install Windows 7. According to system requirements, Windows 7 needs 16 GB available hard disk space (32-bit) or 20 GB (64-bit). Step 8. We will create a 20GB partition, simply you click on a drive and then click “New“. 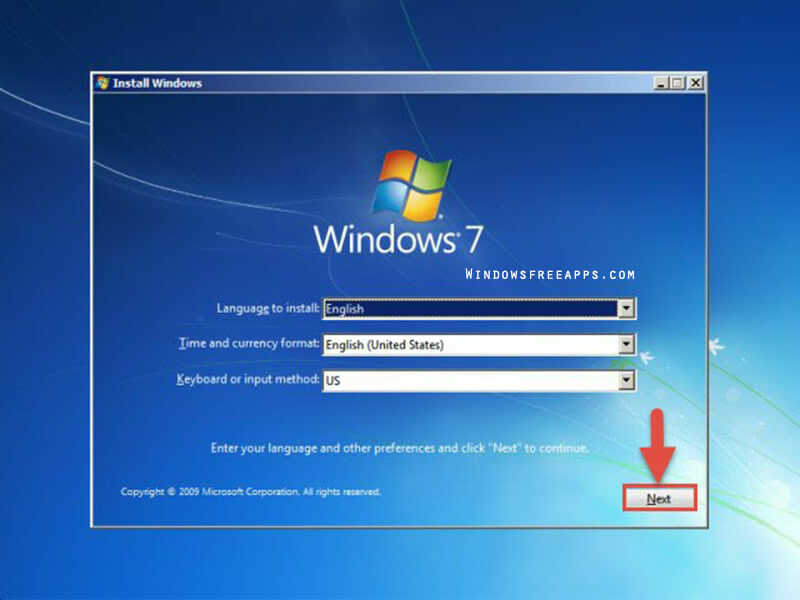 When you have created the drives, select the drive in which you want to Windows 7 setup. You click “Format“, then click “Next” to proceed. Step 9. Windows 7 will start installing its files. It takes about 20-30 minutes depending on your hardware. 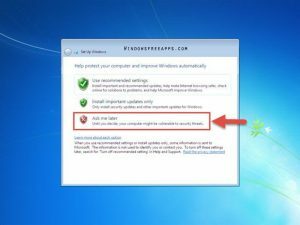 Your computer may restart several times in the installation. Step 10. 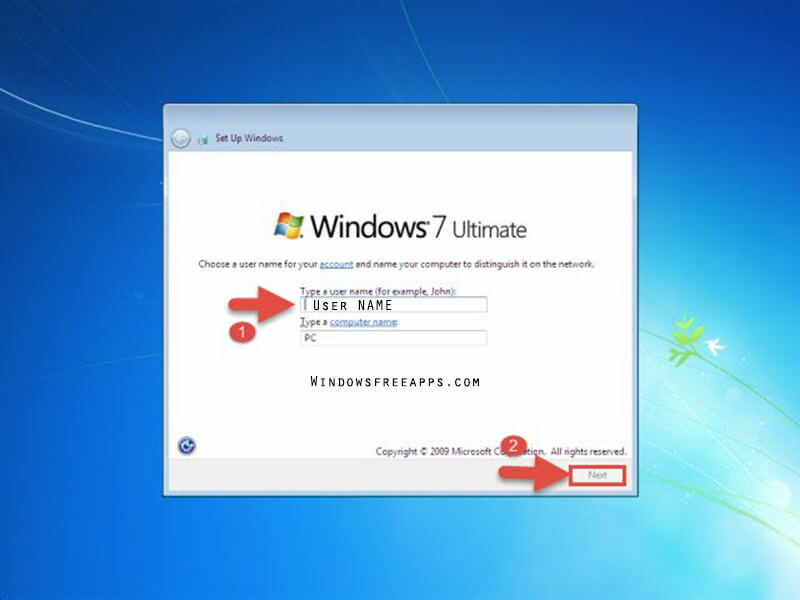 When Windows 7 files are installed, your PC will be rebooted, then you add Username and Password and click “Next“. Step 11. 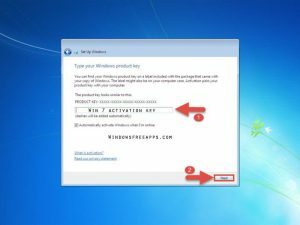 The next step, you have to activate Windows 7. 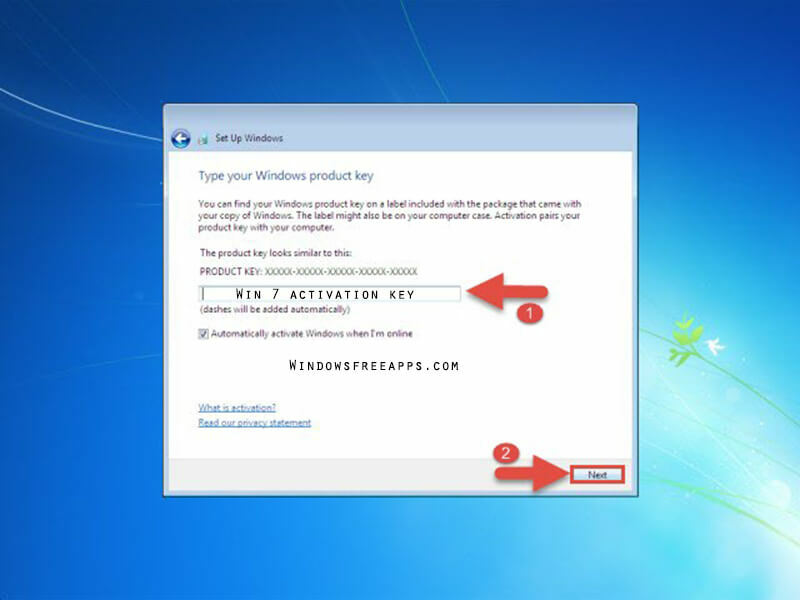 Free Windows 7 Product Key get more information. Step 12. You will be asked to configure your updates. We recommend you select “Aks me later“. Congratulations, you have installed Windows 7. 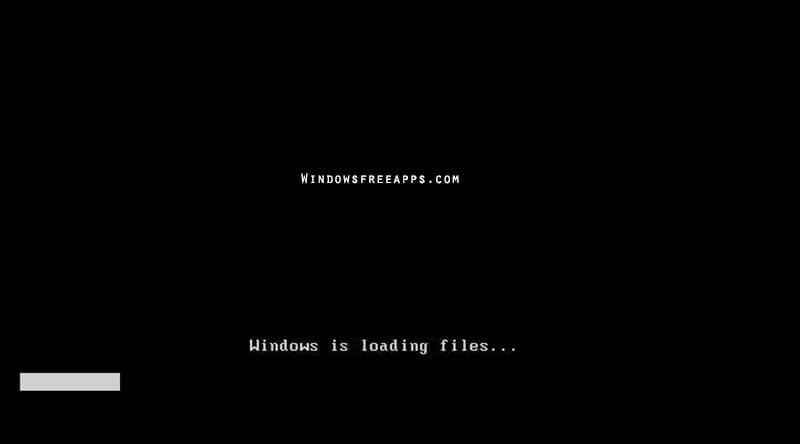 Now you can install apps for Windows on your PC. If you see this article “How to Install Windows 7 For Beginners” is useful for you, please like and share it. 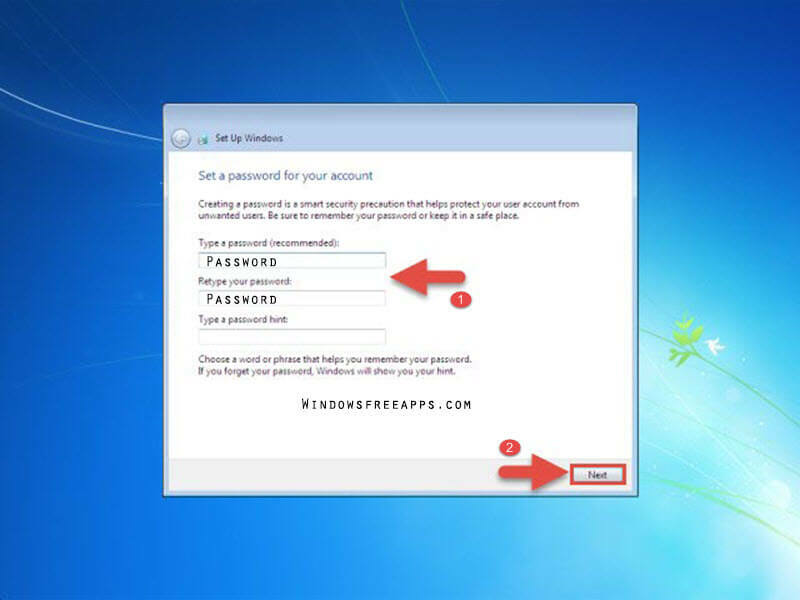 We hope you also share this guide with your friends and family over the social network so that they can also learn How to Install Windows 7 on their PC. It’s also the best way to which you can let others support us! Thank you. 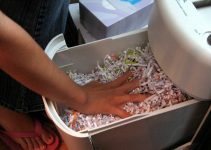 How To Delete Files Permanently On Your Computer?